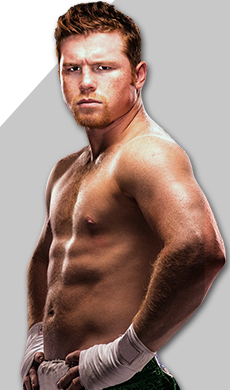 NEW YORK, NY(September 12, 2017) - RingTV.com and Flipps Media today jointly announced the full "Supremacy" fight week streamed activities, headlined by this Saturday night's (Sept. 16) super-fight between two-division, current The Ring magazine and lineal world middleweight titlist Canelo Alvarez (49-1-1, 34 KOs) and reigning IBF/WBA/WBC Middleweight World Champion Gennady "GGG" Golovkin (37-0, 33 KOs), in the 12-round main event on Mexican Independence Day. "Canelo vs. Golovkin", presented by Golden Boy Promotions and GGG Promotions, will air live on www.ringtv.com Pay Per View ($79.99) in the United States and Canada, starting at 8 p.m. ET / 5 p.m. PT, from an already sold-out T-Mobile Arena in Las Vegas, Nevada. The PPV broadcast will be available to watch in HD, in both English and Spanish. RingTV.com will be the online programming apparatus for purchasing and viewing the "Supremacy" PPV with Flipps Media providing technology to drive "Supremacy" programming. 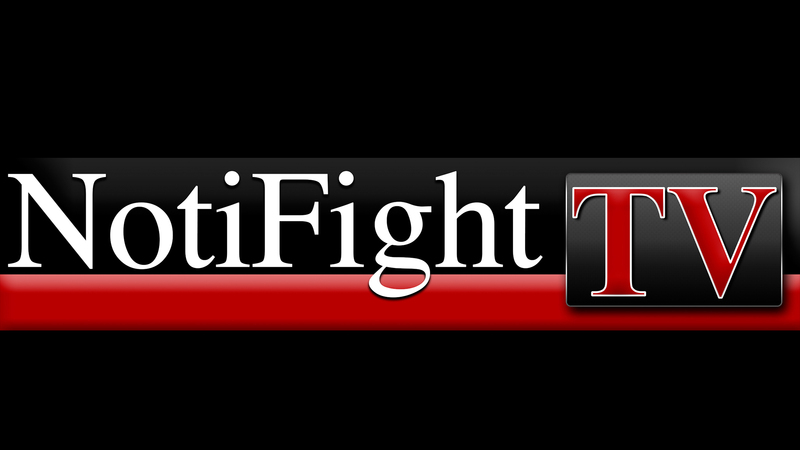 The non-PPV undercard and other fight-week programming, including the "Supremacy" final press conference and official weigh-in, will be streamed live globally, FREE on the FITE TV app, available for iOS and Android devises, as well as on www.FITE.tv (see schedule below). Tattoo Live and Ring TV Live feature live interviews about the latest from Canelo vs. Golovkin Fight Week from Las Vegas. The mythical pound-for-pound title is also at stake in the "Supremacy" main event as the Alvarez vs. Golovkin winner -- both fighters are rated among the top 5 in virtually all polls used to rank fighters regardless of weight classes - will become the undisputed world middleweight champion and arguably the world's best of the best. RingTV.com, powered by Flipps Media, will live stream four pay-per-view fights and three preliminary bouts. The eight fighters in the four pay-per-view fights have a combined 217.3.3 (147 KOs) record, including the 86-1-1 (67) Canelo-GGG record. 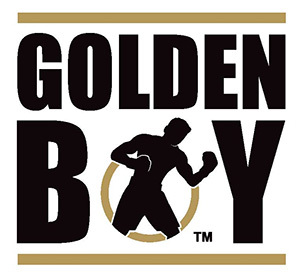 The English language stream will have Golden Boy Promotions blow-by-blow announcer Beto Duran, while veteran boxing reporter and Ringtv.com editor Doug Fischer will serve as color commentator. In Spanish, commentary will be supplied by Jorge Milhe and Ernesto Amador. In the 10-round co-feature, unbeaten featherweights Joseph "JoJo" Diaz, Jr. (24-0, 13 KOs) and Jorge "Pilon" Lara (29-0-2, 21 KOs) battle in the World Boxing Council (WBC) Title Eliminator to position the winner for a world title shot against WBC Featherweight World Champion Gary Russel, Jr.
2012 U.S. Olympian Diaz, fighting out of South El Monte, California, is the reigning North American Boxing Federation (NABF) and North American Boxing Organization (NABO) featherweight champion. 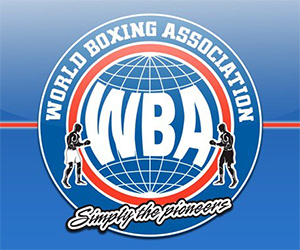 The slick southpaw is rated among the top 10 by all four major sanctioning bodies - WBO #1, WBC #2, IBF #4 and WBA #9 - as well as No. 7 by The Ring magazine. His Mexican opponent, Lara, is ranked No. 5 and 6, respectively, by the WBC and WBA, in addition to No. 9 by The Ring. 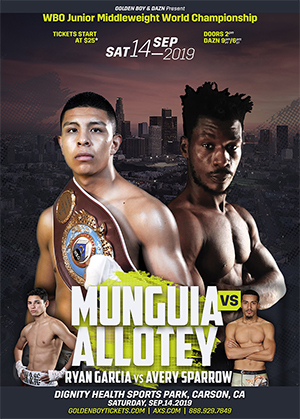 A pair of undefeated super middleweights, former IBF bantamweight world champion Randy "El Matador" Caballero (24-0, 14 KOs) and Diego "The Golden Kid" De La Hoya (19-0, 9 KOs), will square off in the 10-round NABF super bantamweight title fight. California-born Caballero, ranked No. 6 by the WBC, will defend his NABF crown against De La Hoya, the WBC Youth World Champion De La Hoya, and cousin of the event's promoter, Hall-of-Famer Oscar De La Hoya. 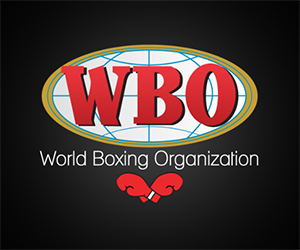 The young Mexican with the "golden" surname, De La Hoya, is also rated among the among the top 10 by all four major sanctioning organizations - WBC #4, IBF#6, WBO #7 and WBA #9 - in addition to being ranked No. 9 by The Ring. In the opening PPV fight, undefeated Tennessee lightweight Ryan "Blue Chip" Martin (19-0, 11 KOs) defends his WBC Continental Americas title against a dangerous, upset-minded Mexican, Francisco "Paquito" Rojo (19-2, 12 KOs), in a scheduled 10-round fight. 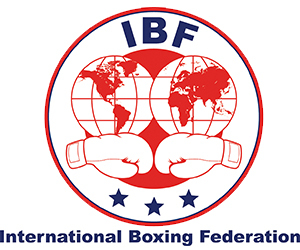 IBF #9 and WBO #14 Martin faces the stiffest test of his young professional career in WBC #8 Rojo, who earlier this year knocked out WBC No. 1 contender Dante Jordon in the fifth round. 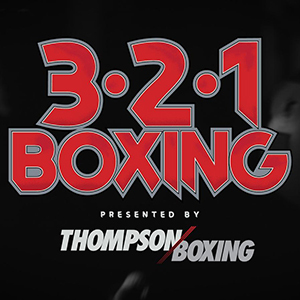 Three undefeated prospects will be showcased in the three preliminary bouts that will be streamed live on Ringtv.com. Ukrainian welterweight Serhii "El Flaco" Bohachuk (4-0, 4 KOs) meets an opponent to soon be determined in a four-round bout, while Dallas super lightweight Vergil Ortiz (6-0, 6 KOs) meets Cesar Valenzuela (7-1, 2 KOs), of Phoenix, in a six-round match. 2012 Olympic bronze medalist Marlen Ezparza (2-0), fighting out of Houston, faces Aracely Palacios (8-7, 1 KO), of Mexico, in the streaming event opener. There have been only seven editors-in-chief in the magazine's history. Michael Rosenthal is the current editor. The Ring began awarding championship belts in 1922. The first Ring belt was awarded to heavyweight champion Jack Dempsey, the second to flyweight champion Pancho Villa. The magazine stopped giving belts to world champions in the 1990s, but began again in 2002 when it launched its new championship policy intended to reward fighters who, by satisfying rigid criteria, can justify a claim as the true and only world champion in a given weight class.